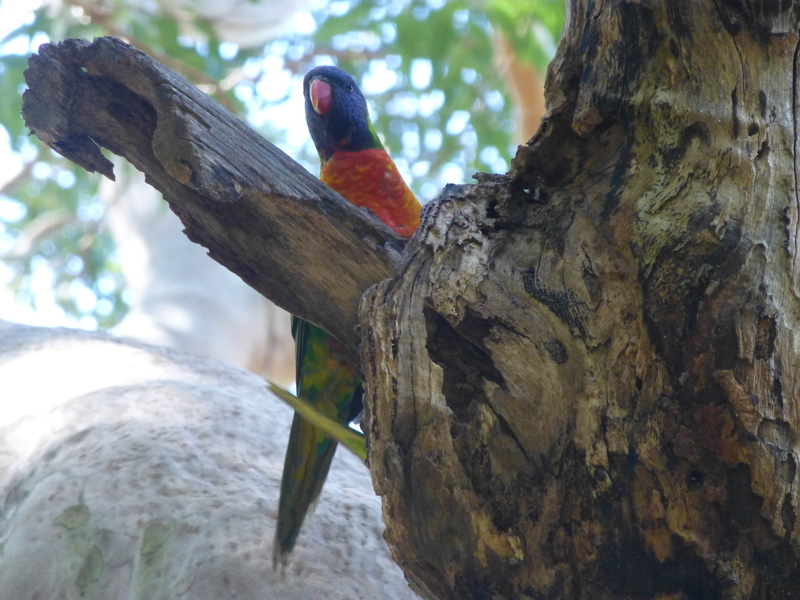 Rainbow Lorikeets are often seen in our local park, and those of us who keep a camera on hand find them hard to resist. Their colours are so bright and varied- small wonder that their name reflects this. They’re friendly, too, and I often see them nibbling at the tidbits willingly supplied by picnickers. On another note, three of my eBooks will be available as Countdown deals on Amazon Kindle over the next week or two. ‘Amelia’s Call’, the story of a couple of newlyweds who find that life has dealt them a difficult hand, will be on sale from 28th March till April 4. ‘Sisters and Rivals’, a tale of two sisters who are different as chalk and cheese, will be reduced in price from March 31 till April 7.